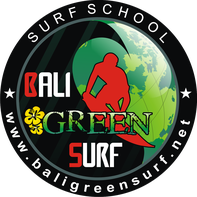 great time during your surf lesson in Bali, no matter if you are a beginner, intermediate or advanced surfer. 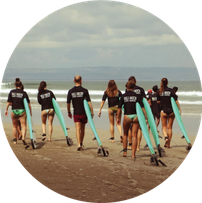 Because with us, you will not only learn to surf in Bali, but also support local orphanages..
We try to give back to the Balinese community and support local Balinese orphanages as much as we can. 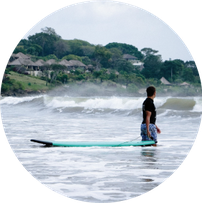 We have three different approaches with which we hope to make a small difference.